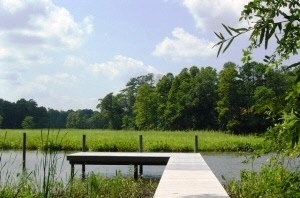 Landfall at Jamestown is one of the Williamsburg area's finest waterfront communities. 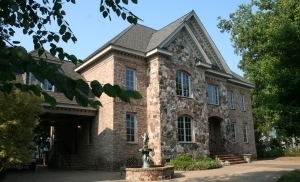 Founded in 1998, Landfall was a Parade of Homes showcase where some of the areas most respected builders have created beautiful custom homes. 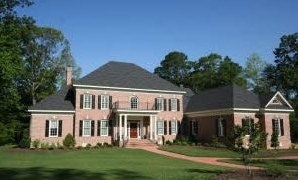 Landfall is currently home to 90 families with existing home prices ranging between an estimated $500,000 to $2,000,000. 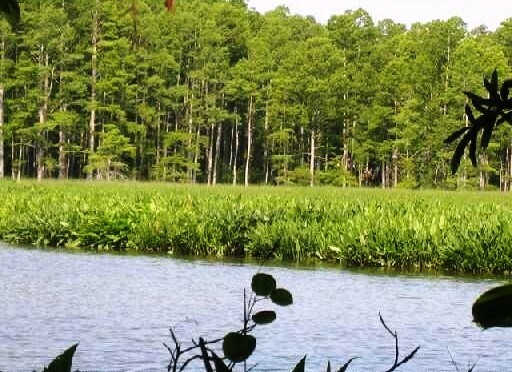 Just a short walk to Jamestown Settlement, the Colonial Parkway and a local marina, the community offers plenty of open space, beautiful water views and a wonderful set of amenities. Currently, a select few building lots are still available. The December Board of Directors meeting has been cancelled due to the holidays. Meetings will resume in January and are held the 4th Tuesday of every month at UPA. If you're interested in attending and addressing the Board please contact Kevin Burch at UPA. There are several new residents who have joined the Landfall family over the past few months, please reach-out and make them feel welcome. Many thanks to everyone who joined us for the 20th anniversary of the Parade of Show Homes which launched our community. The event was held on Sunday, 11 November at Billsburg Brewery at the Jamestown marina featured good food, drink, live music, and GREAT friends. In honor of Veterans Day we also recognized all the veterans and active duty military members who call Landfall home A special thanks to Billsburg for providing the venue at no-cost to the community, and to everyone who supported the planning, set-up and clean-up. .
Pickleball is one of the fastest growing sports for teens and adults, especially adults, in the USA. It is usually played with a partner. It is a combination of tennis (strokes & net), badminton (court size) and table tennis (paddles). The court is smaller than a tennis court and is played with paddles, not a racket, and a plastic ball with holes in it. Pickleball courts in James City County were only found at Kidsburg (AKA, Mid County Park and now Veterans Park). In the past three years, Kingsmill, Fords Colony, Governor’s Land and Jamestown High School has added them. If you are interested in learning more about this new and fun sport, Craig Metcalfe has offered to teach introduce you to it. He has extra paddles and balls. the scenic vistas of the Powhatan Creek. Apart from this website and separate from official Board communication, there is also a Landfall at Jamestown Facebook page interfacing residents within the community. If you are a Landfall resident and you wish to join in the conversation with other residents, click on the Facebook icon to the left and request to become a "friend" of Landfall at Jamestown. Copyright © 2017, All content managed by the Landfall at Jamestown Community Association Board of Directors.